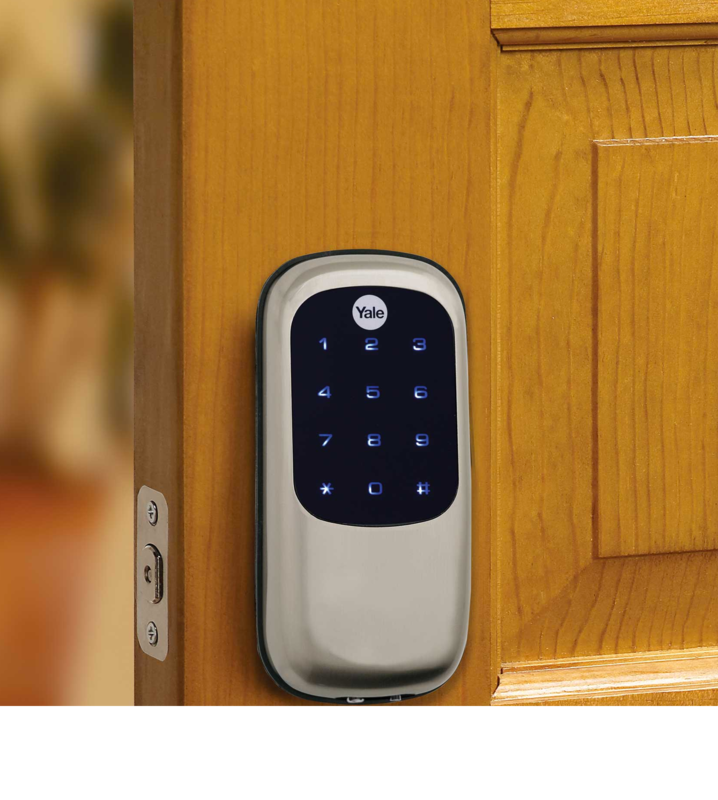 Greater security, convenience, and peace of mind. There’s nothing quite like a team of diamond-certified professionals guarding your home around the clock. 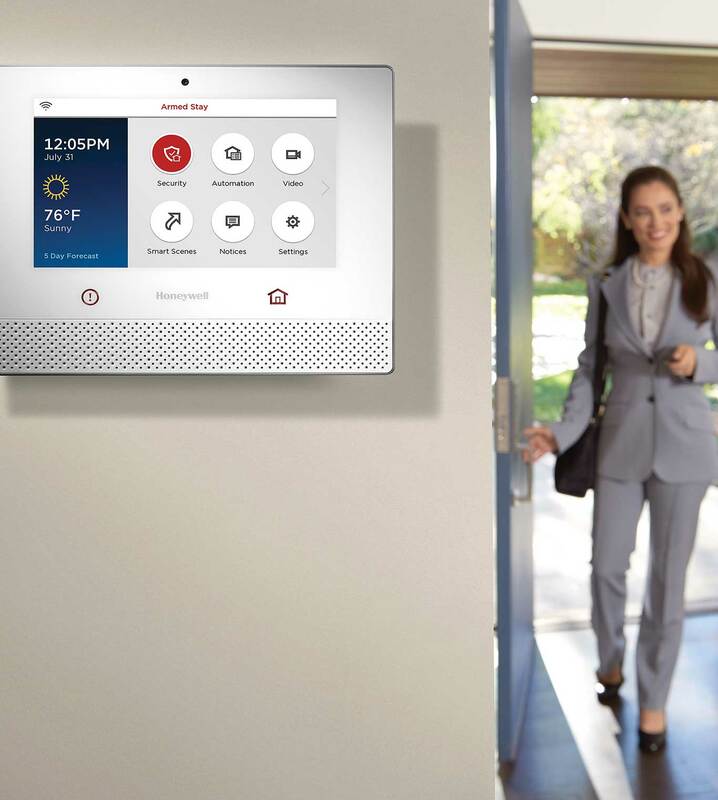 When the alarm is triggered, count on our UL-rated security technology to transform your home into a fortress. Forget to lock the door? Now you can take care of it remotely from the convenience of your smartphone or laptop. And you can program the system to lock and unlock at specific times of day. Want to know who’s at the door, and more importantly, what they’re up to? With remote access capabilities, you’ll be able to see, hear, and speak with visitors as if you were actually there. When it comes to protecting your home, smoke detectors are just the beginning. Savvy homeowners are increasingly turning to fire, carbon monoxide, water detection systems to keep their homes safe from disaster. Home automation not only makes life safer, it’s also way more convenient. Use it to control the thermostat, lighting, and see who’s at the door. Once you get used to this level of automation, it’s hard to imagine life without it. Building your dream home? PASS Security is the single best way to protect it. Turn to our professionals to monitor your home around the clock. You can also arm/disarm your system, receive text alerts, and video monitor your residence live—all from the convenience of your smartphone. 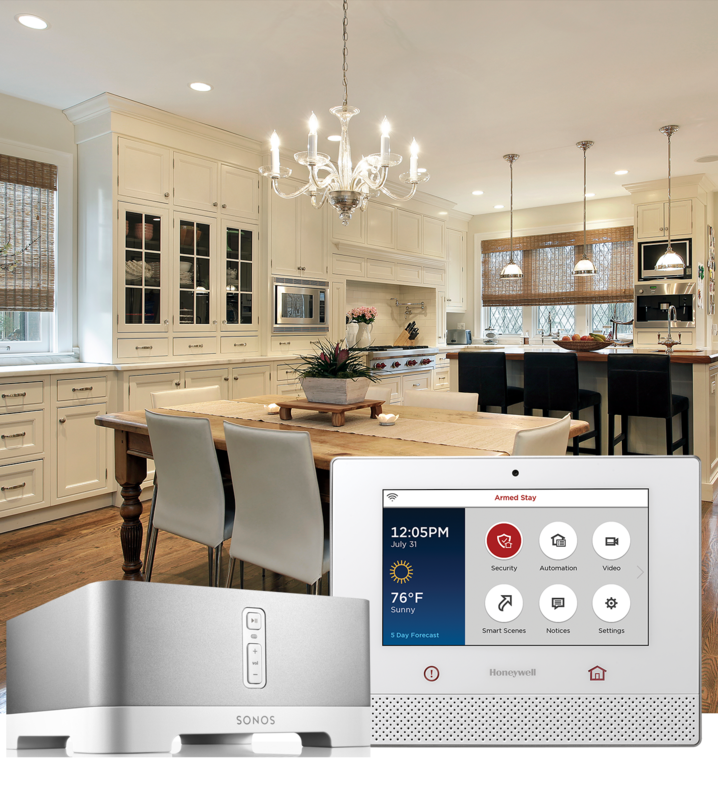 PASS also offers customized audio systems for your new home, with independent audio from room to room and all weather speakers for outdoor spaces. 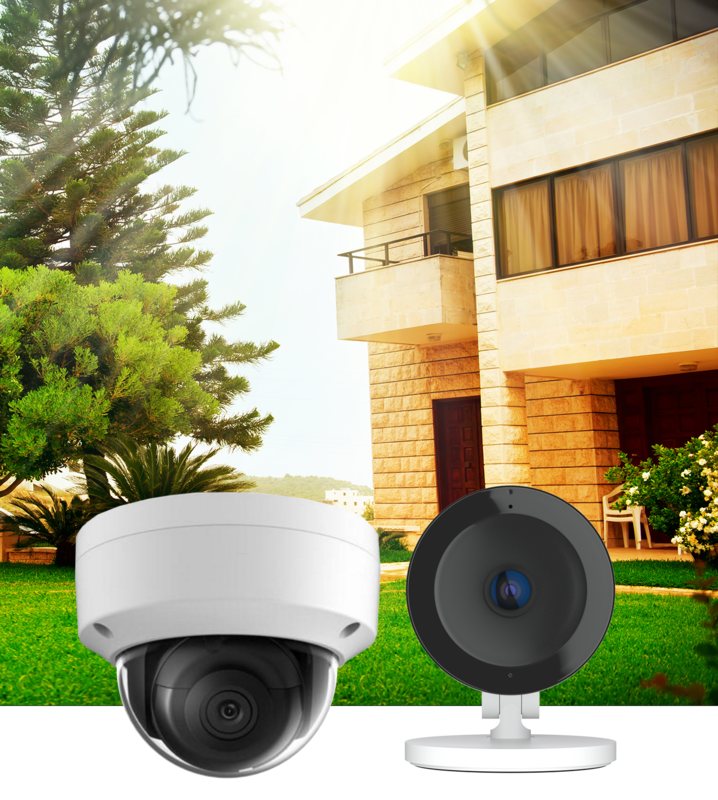 PASS Security offers both convenience cameras and surveillance cameras. Convenience cameras allow you to keep an eye on your pets, check the front door, or watch the backyard via live HD video feed. They integrate well with your security system allowing them to send real time alerts and giving you the ability to view 15 second video clips using the app. Surveillance cameras are much higher in resolution, offer extended recording time, and are great for capturing recordings that can be used to prosecute criminals. 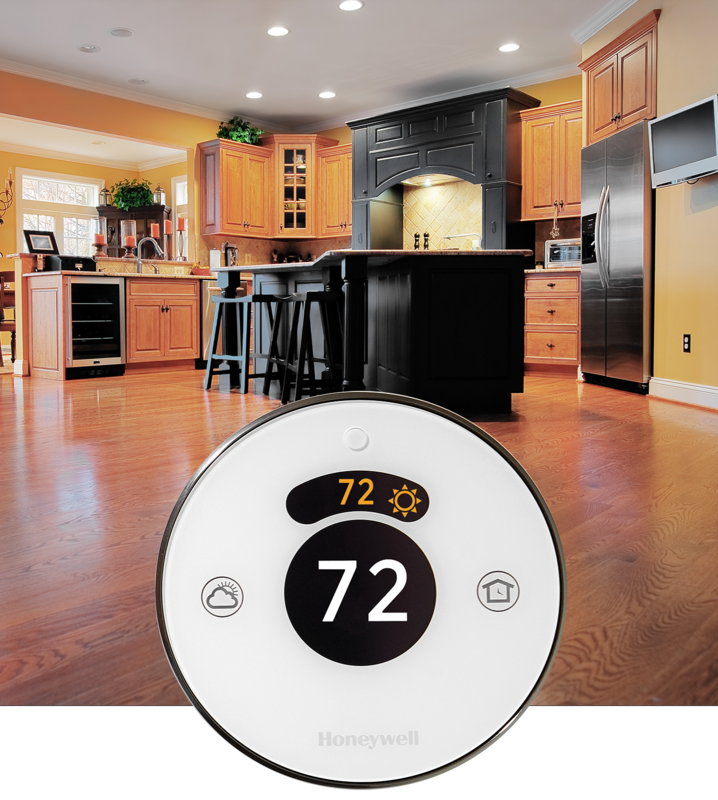 Whether controlling it from your smartphone, or programming it to adjust automatically, our Lyric Thermostat is a smarter way to go. And did we mention the energy savings? Enjoy the convenience and the money you can save. 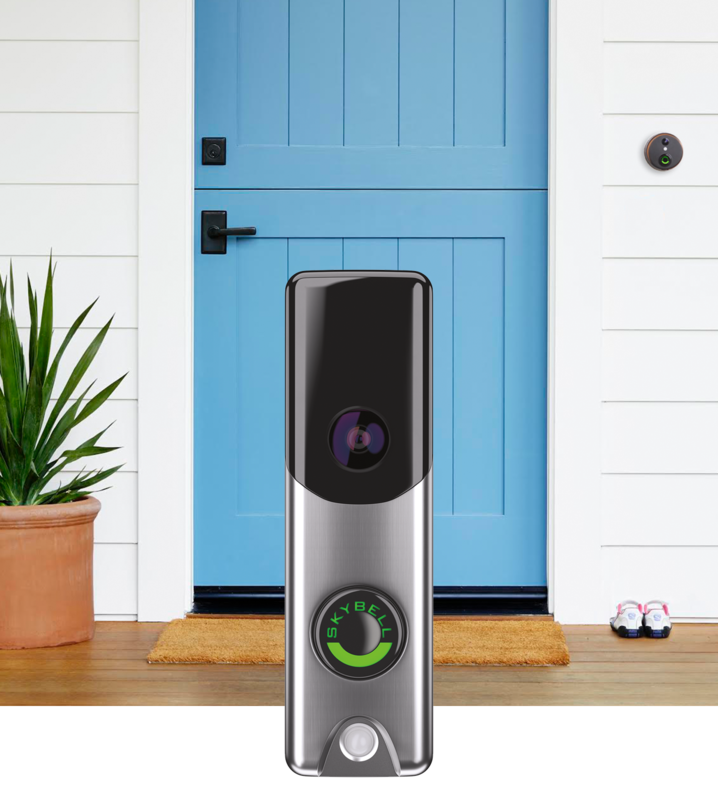 Home security without compromise. 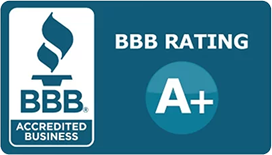 Rest easier knowing your home and the people you care about are protected by award-winning PASS Security. 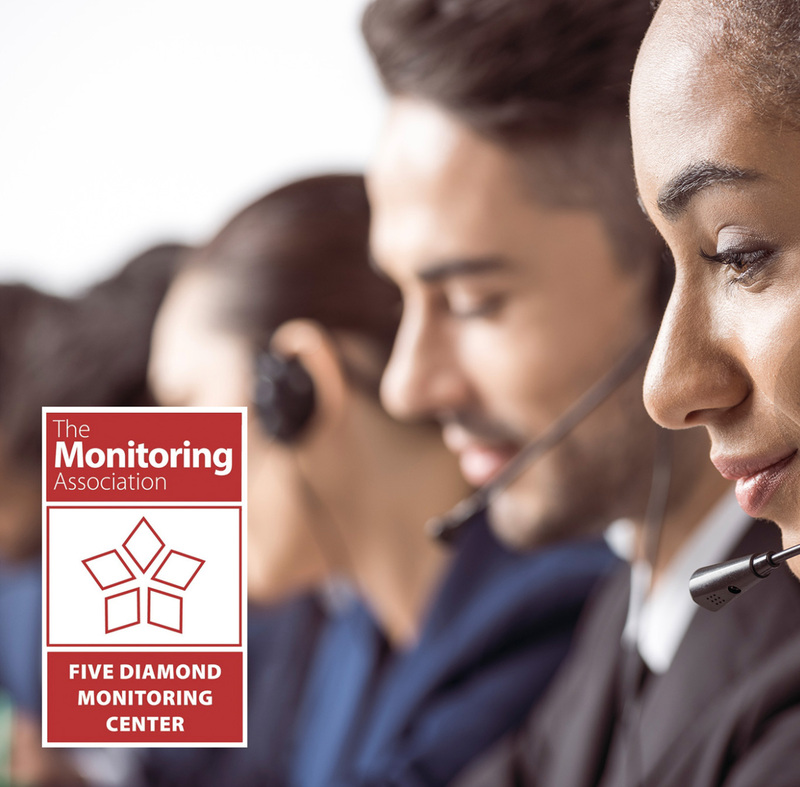 Our team of professionals monitors your home 24/7/365, so you can enjoy every minute.